Familiar favorites elevated with the finest local ingredients. 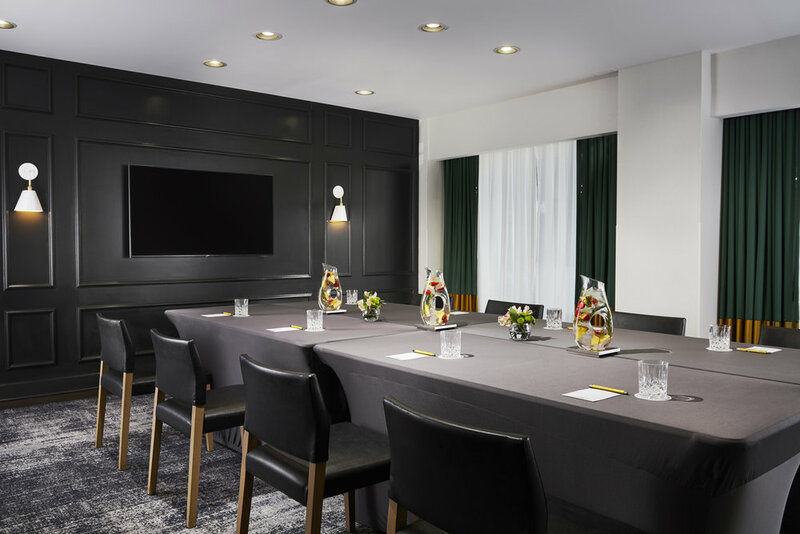 Just steps from the bustle of The Loop you’ll find a stylish respite: Atwood proudly offers sophisticated all-day American cuisine, alluring libations, late evening Happy Hour and a wildly imaginative menu courtesy of Executive Chef David Fingerman. Here, old meets new. 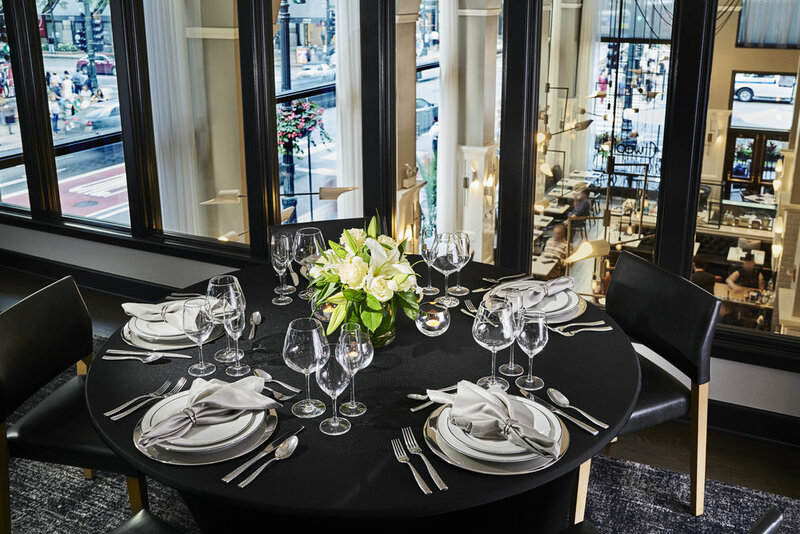 The building is a 19th Century gem, but our soaring dining room is strikingly modern with white marble surfaces, glossy subway-tiled walls and massive windows ideal for watching the State Street shoppers stroll by. 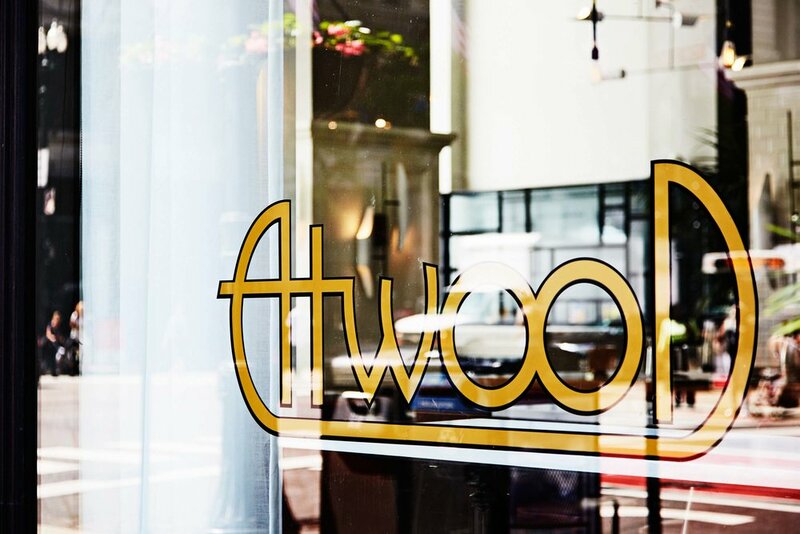 Whether for breakfast, lunch, pre-or-post-theater dinner or the date of a lifetime, Atwood is Chicago’s premier spot to mix, mingle and delight in the joys of inventive food and drink. We’d like to introduce you to our six Atwood signature cocktails, each featuring a major base spirit created by our bar team. enjoy! 14 dollars each. *our Staypineapple signature cocktail; enjoy this cocktail at all of our staypineapple locations! 50 of our favorite cocktails spanning 200 years of cocktail history. 14 dollars each. Call (312) 368–1900 from 7 am–11 pm (M-F), 8 am-11 pm (Saturday & Sunday), or book online with OpenTable.